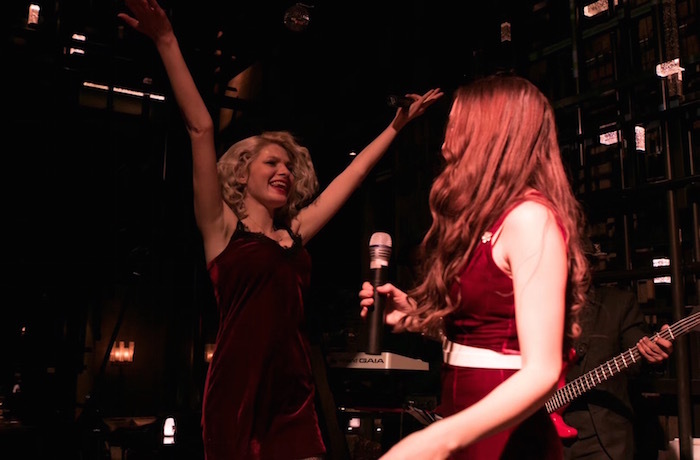 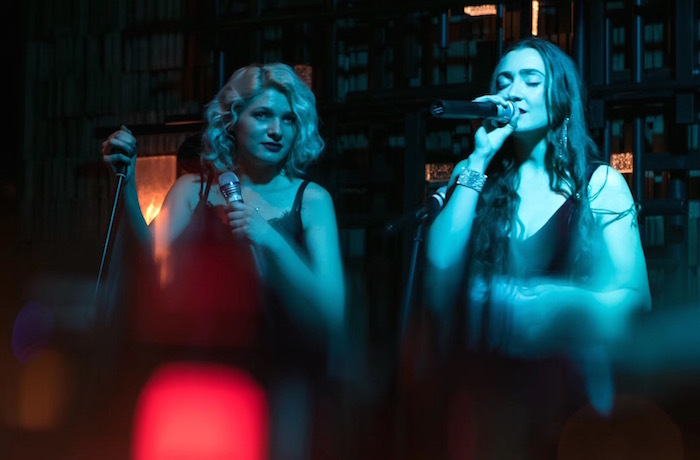 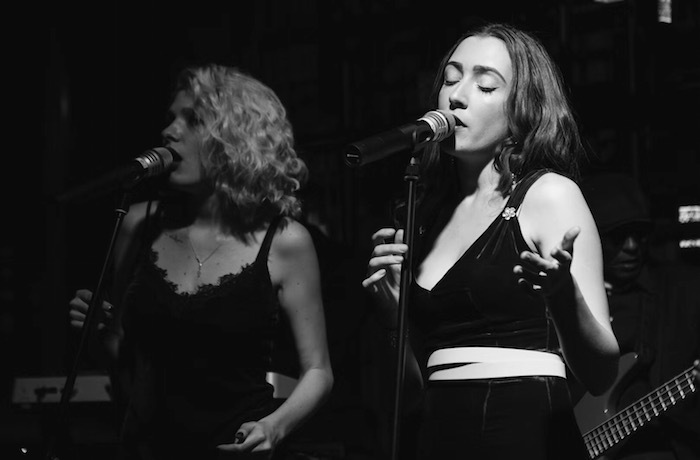 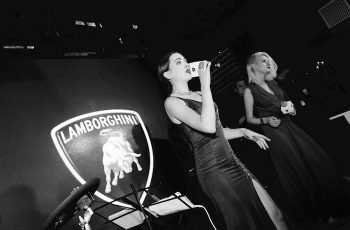 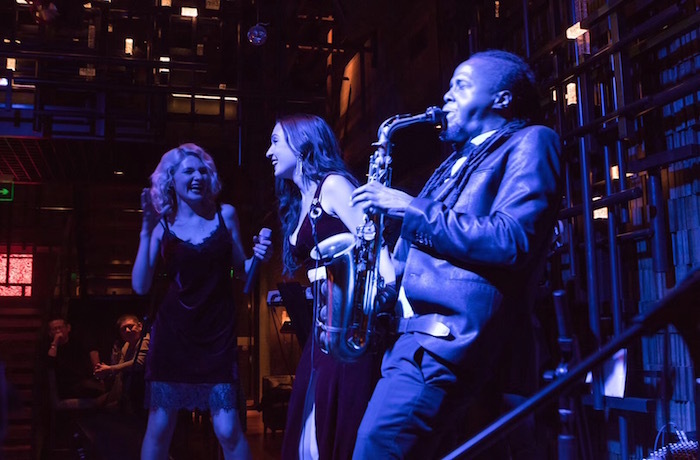 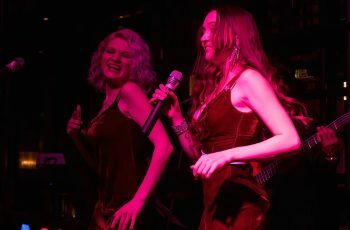 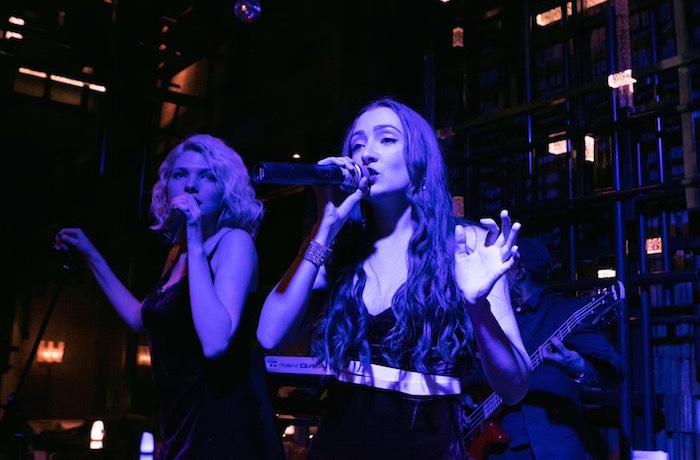 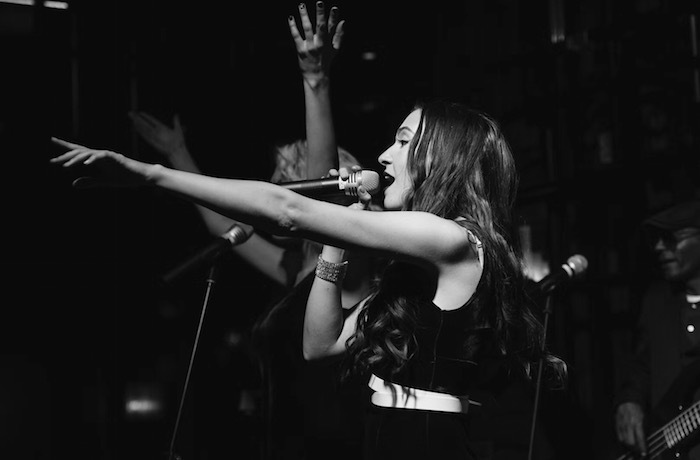 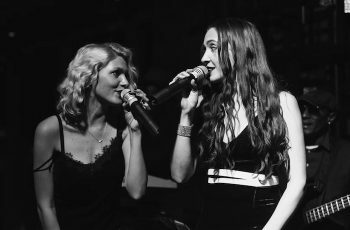 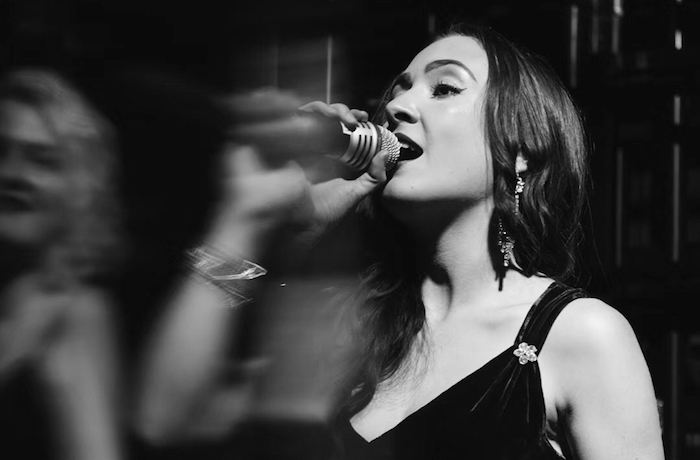 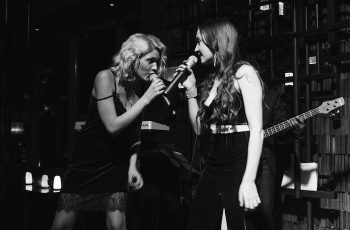 When two jazz queens, Natalia and Ksenia, come together, their glamorous style and voice shine the whole stage. With a full, four-piece rhythm section, they explore the wide range of jazz vocal literature, from the Hi-Los and Lambert, Hendricks and Ross, to Take Six and The Harlem Voices and much more. At the same time, solo singing, improvisation and scatting are encouraged and developed. 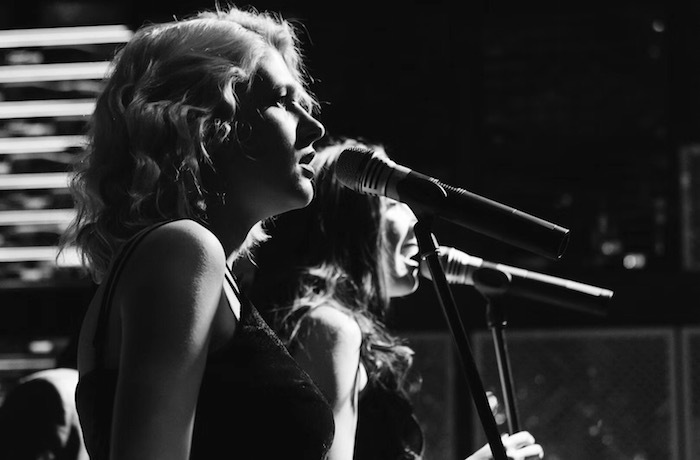 This jazz vocal combo gives the opportunity for these two singers to work with a rhythm section in rehearsal and performance over the course of the semester. 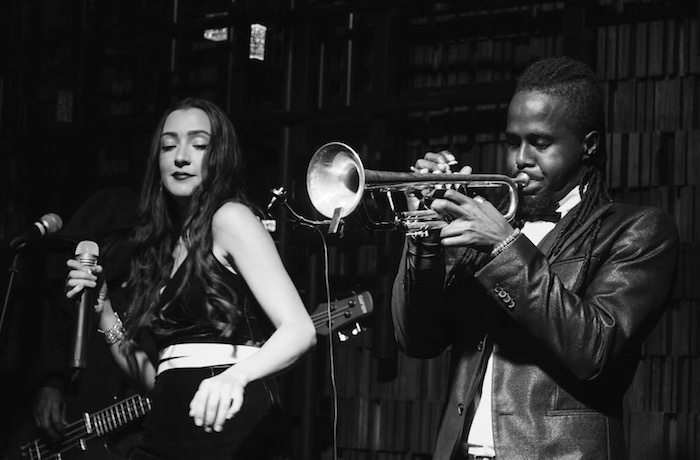 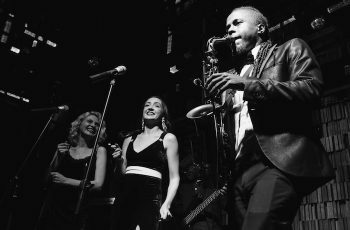 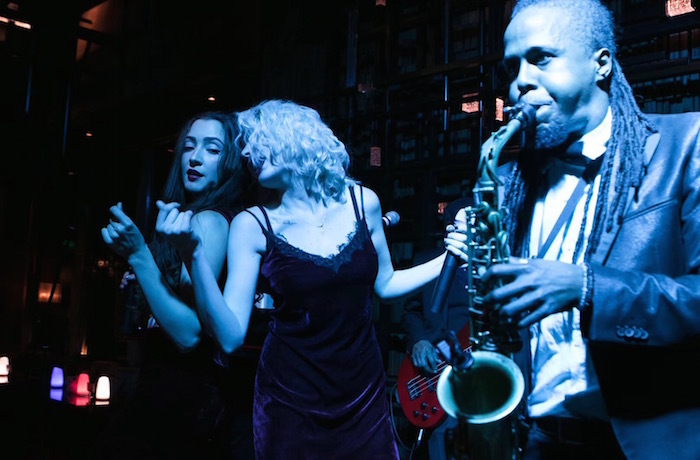 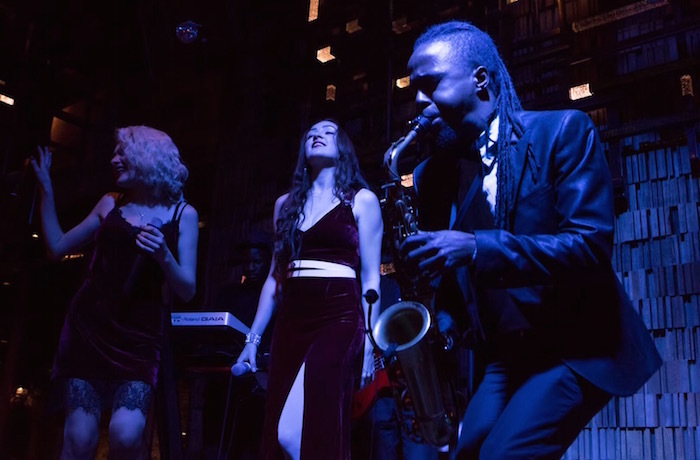 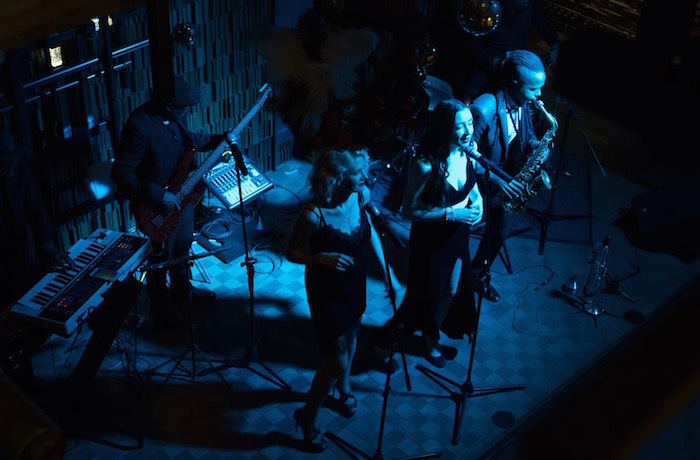 Of course, development of each singer’s sound and musical “voice” is combined with musicianship and connection with jazz.